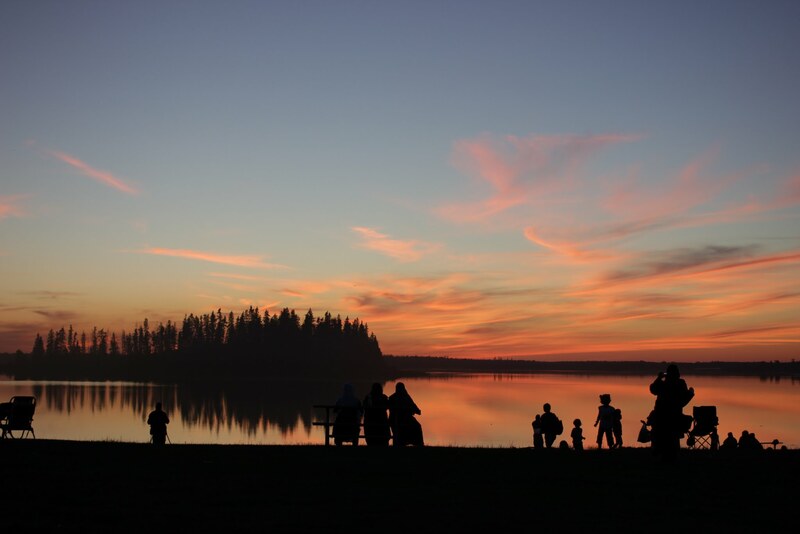 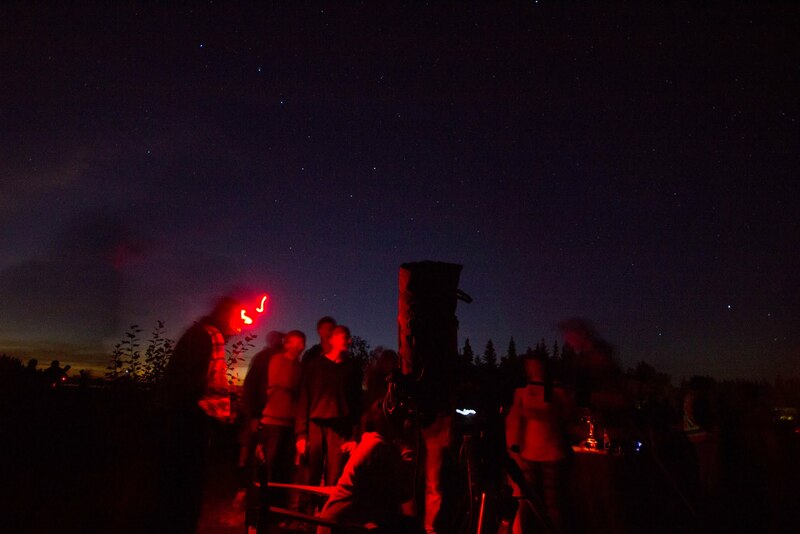 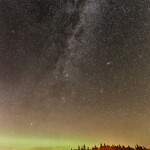 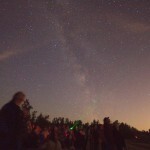 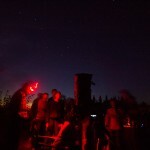 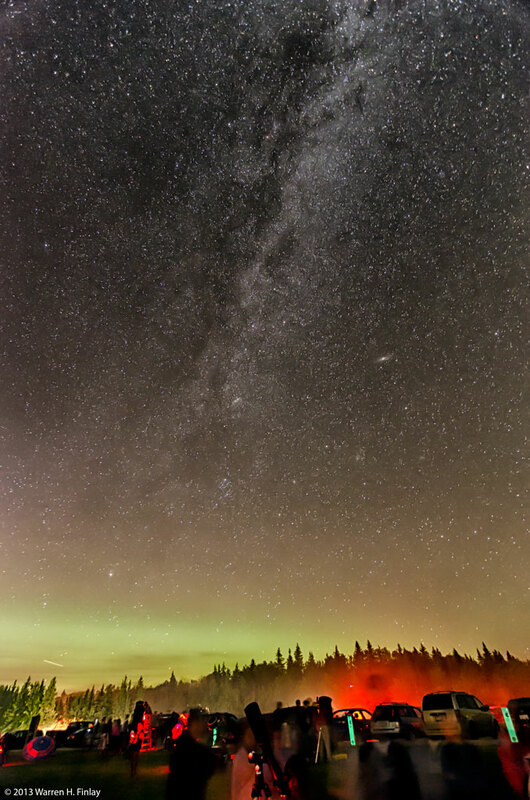 On Sunday, September 1, Elk Island Park hosted the Beaver Hills Dark Sky Preserve 8th annual event featuring special astronomy presentations, public solar observing, and public stargazing with Royal Astronomical Society of Canada volunteers. 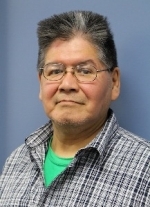 Meet our special guest Wilfred Buck. Wilfred is known across Canada as one of Canada’s most fascinating, ‘down to earth’ astronomy educators. 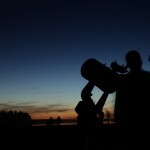 You will leave this presentation with a new vision of the night sky and its significance. 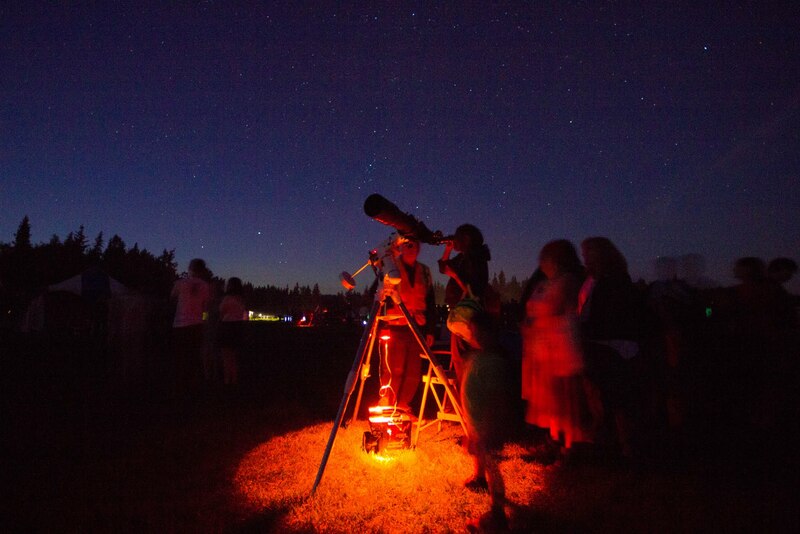 6:30pm Sharing our Story and the Starry Night – Beaver Hills Dark Sky Preserve partners & supporters present short stories, performances and demos for all ages! 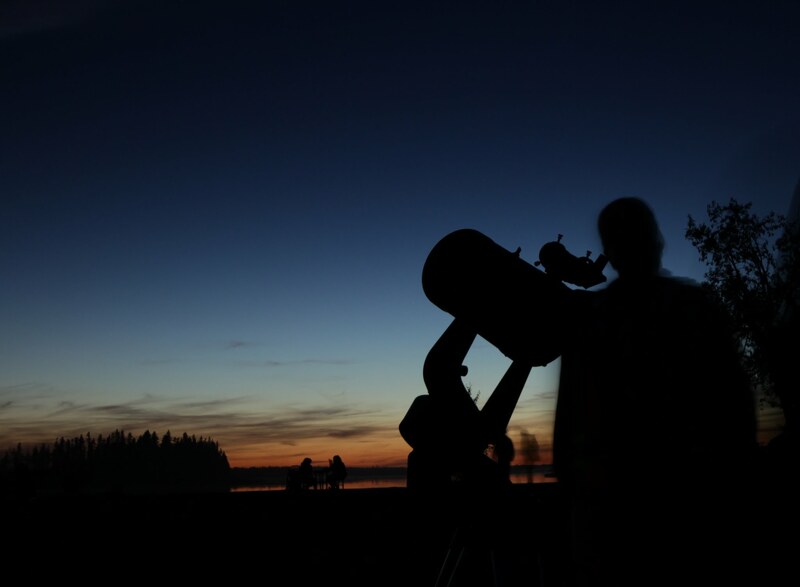 8:55pm Prize Draw for telescope and field microscope: winners announced in theatre and names posted outside theatre entrance afterward. 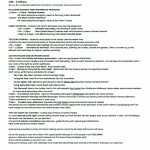 Theatre attendance is not mandatory to claim prize. 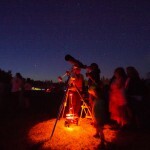 9:00pm Canadian Space Milestones presented by Frank Florian (Royal Astronomical Society of Canada) The spectacular Chris Hadfield International Space Station mission captured the minds and hearts of the world! 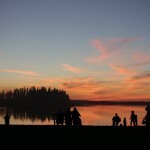 Where is Canada going next? 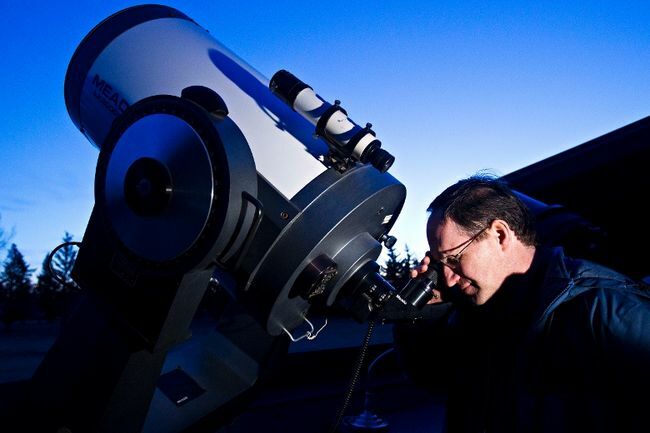 Let Frank sweep you into orbit and show you where dreams meet reality. 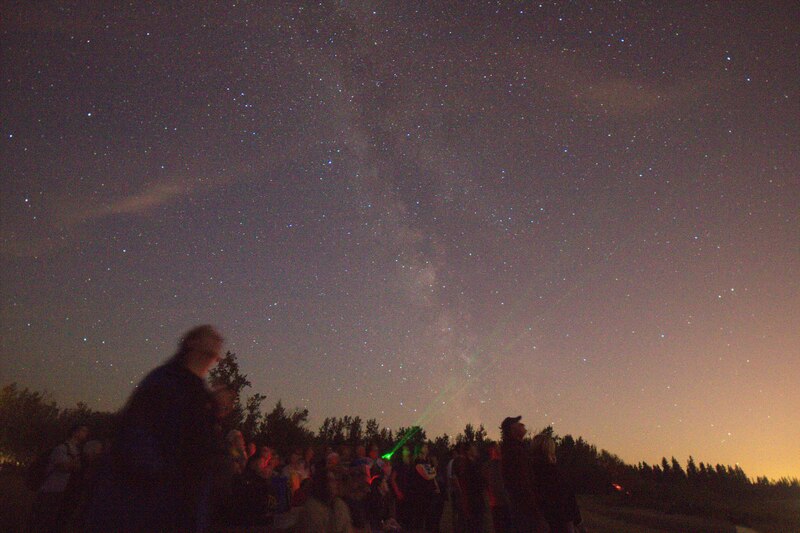 9:15pm Captured by the Light!Scientist Jeffrey Newton leads you from the dark into the ‘danger zone’ as you ‘become’ a moth … he’ll be hiding in the woods near the theatre, can you spot him?